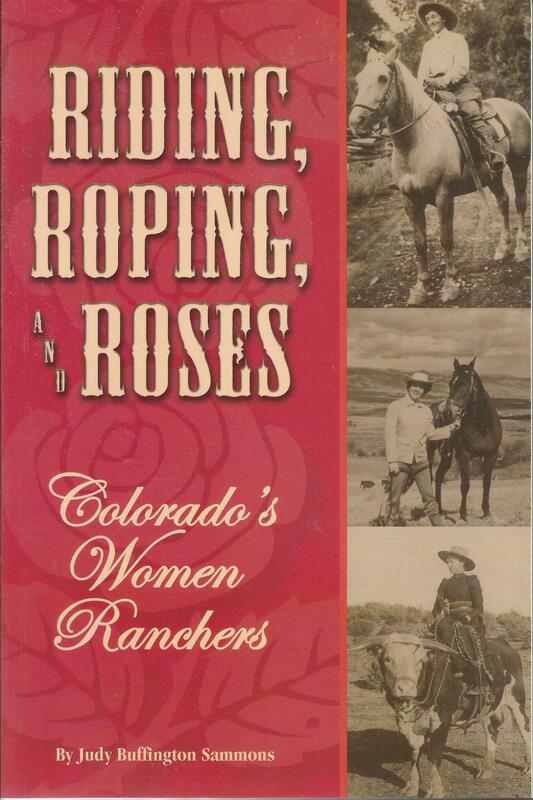 Judy Buffington Sammons has been a ranch woman all her life, and in Riding, Roping, and Roses she writes about women, past and present, who have made miraculous achievements in what has always been thought of as a man's world. Spanning a period from the late 1870s to the present, and including women from different parts of the state, Sammons features ranchers who, often against terrific odds, have exceeded the expectations of everyone, including their own. This is an inspirational book that all women (and men) will enjoy.